Owls are night birds. How would you like to see it in the day too? 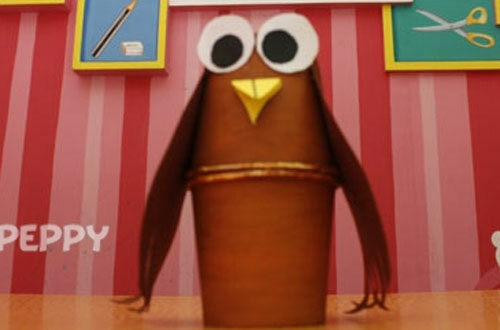 Just try this easy to make paper craft idea and you can have an owl of your own. Great recycle craft ideas for preschoolers, kids, parents and teachers. Ideas that you can make from things easily available in the house.